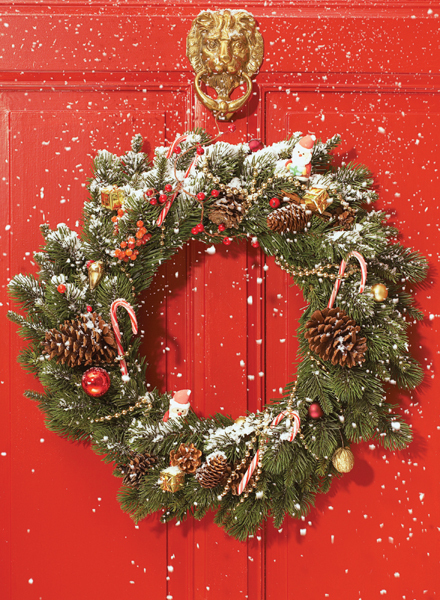 This vibrant design features a naturally decorated wreath, adorned with fir cones, baubles and candy canes, topped with a dusting of fresh snow, on a bright crimson door. Sure to be a favourite this Christmas season, this classic image is finished with a high gloss. By purchasing the Advent Wreath Christmas card 10p for each card you purchase will be Donated to the Charity of your choice from the Charities listed below.